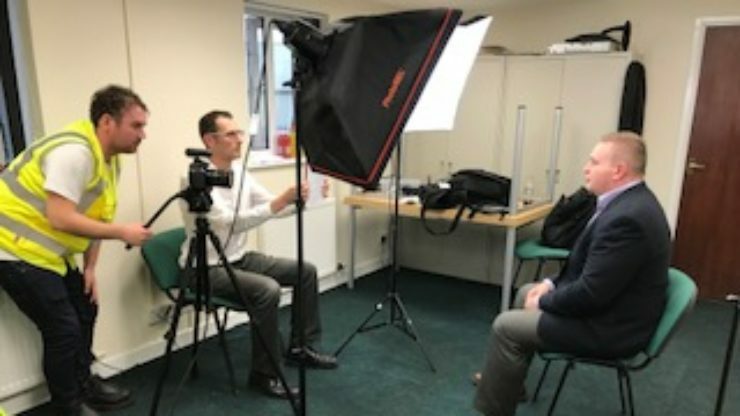 We are in the middle of filming our first corporate video for our galvanizing and powder coating plants in Hereford and Oswestry, Shropshire. 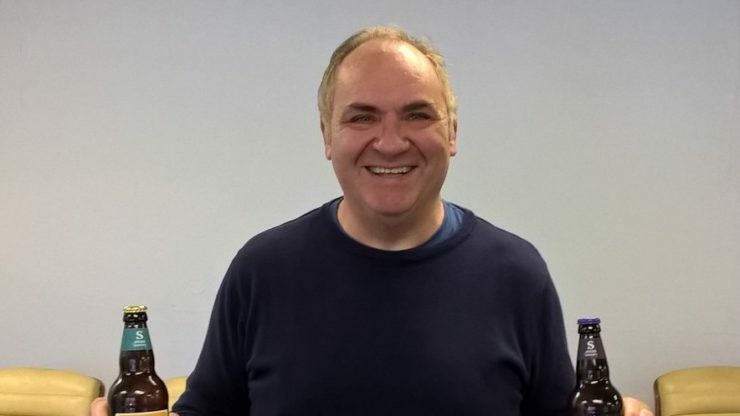 We are very pleased to announce that Brent Gould has been appointed to the Board of Directors with effect from September 2018. 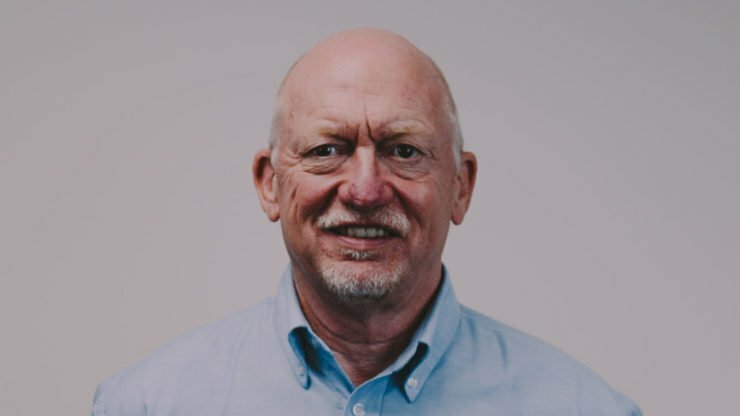 Brent will take up a newly created position of Group Production Director bringing over 30 years’ experience in Galvanizing & Powder Coating to the role. 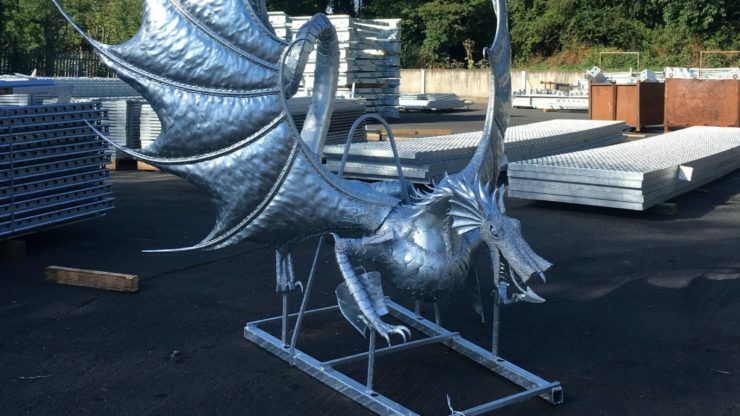 Shropshire Galvanizers has recently galvanized this stunning steel dragon sculpture by Poplars Forge. 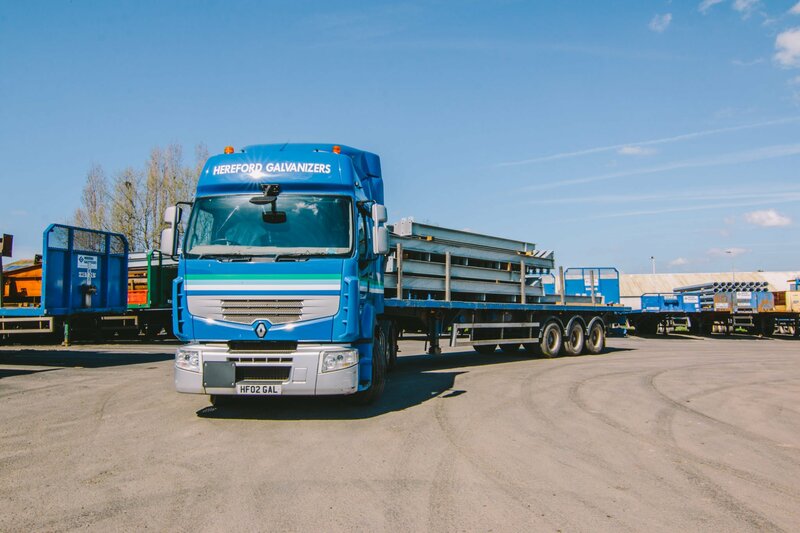 Our Shropshire plant based in Oswestry is currently recuiting for Galvanizing Operatives for day and night shifts. 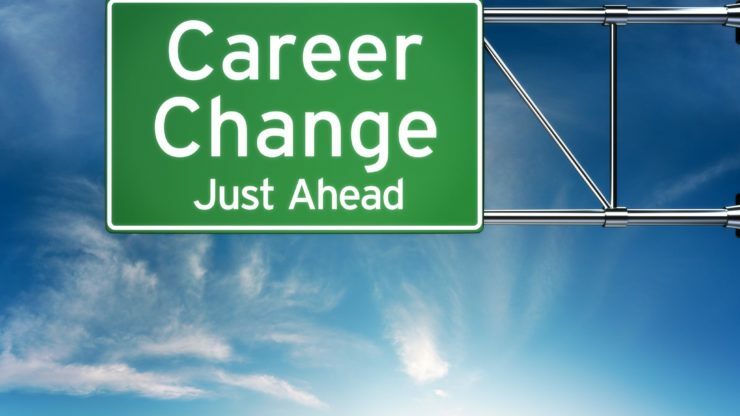 View our Careers page to see the full job description and download a copy of our job application form. 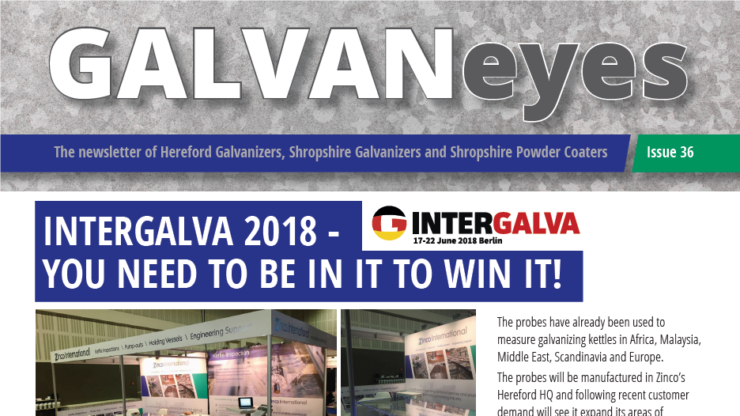 Our new issue of GALVANeyes is now available to read. 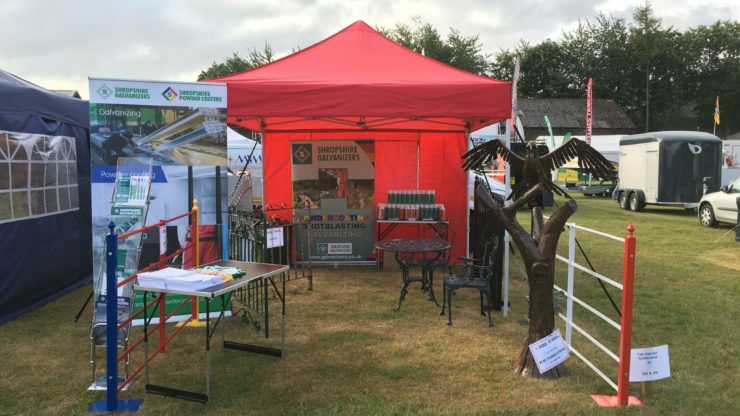 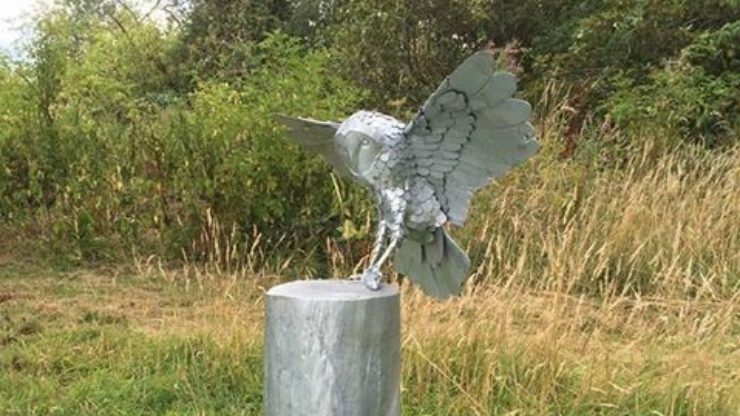 Read all about our Hereford plant galvanizing beautiful sculptures at Wimbledon, support for local events and competition time. 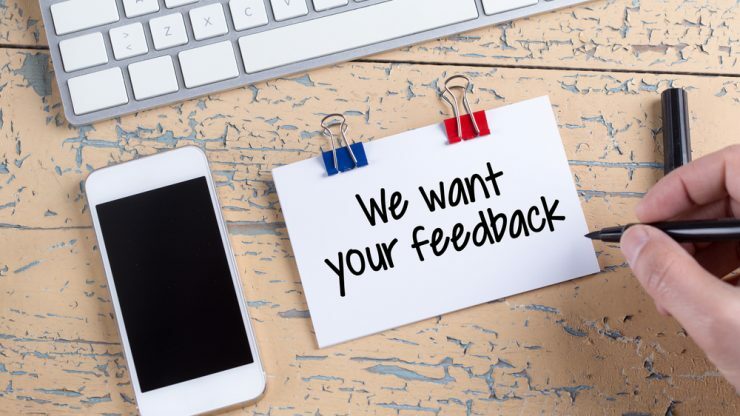 Get sending in your answers as soon as possible to win a crate of hand brewed Herefordshire beer! 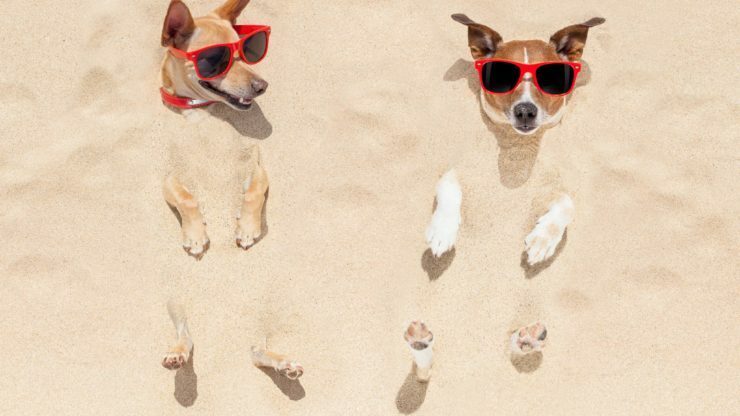 Happy summer holidays to all our customers – we love this picture and just had to share it! 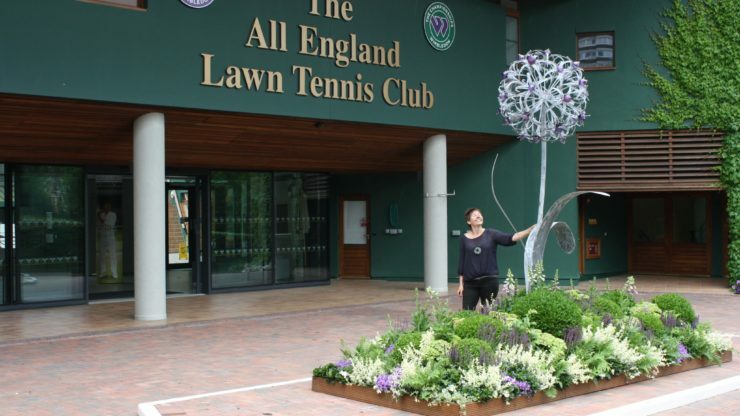 We were delighted to galvanize two sculptures by Jenny Pickford for the All England Lawn Tennis Club in Wimbledon.